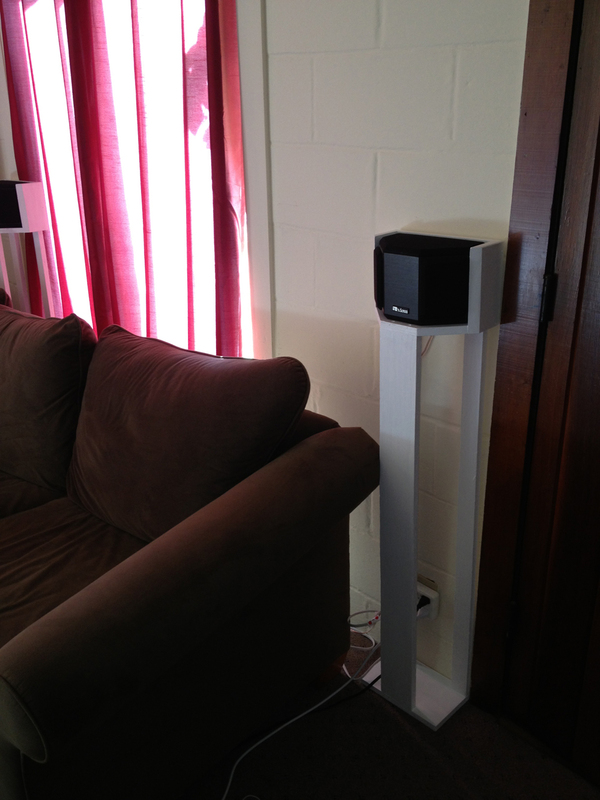 Ryan, one of our customers, recently shared an innovative custom stand solution for his QS4 surround sound speakers. 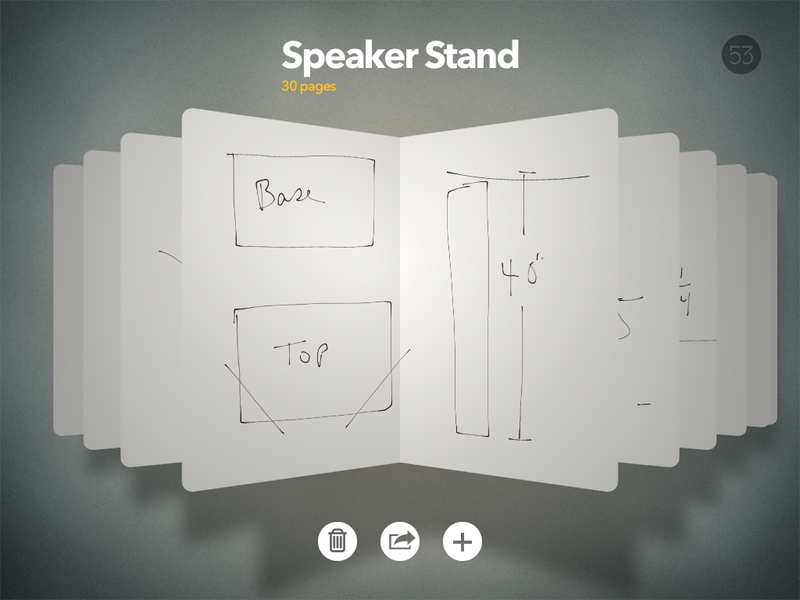 Using an iPad app called Paper, he sketched out a set of stands that he could make with recycled MDF he had in his garage, to build stands to blend in with the concrete walls in the home he is renting. 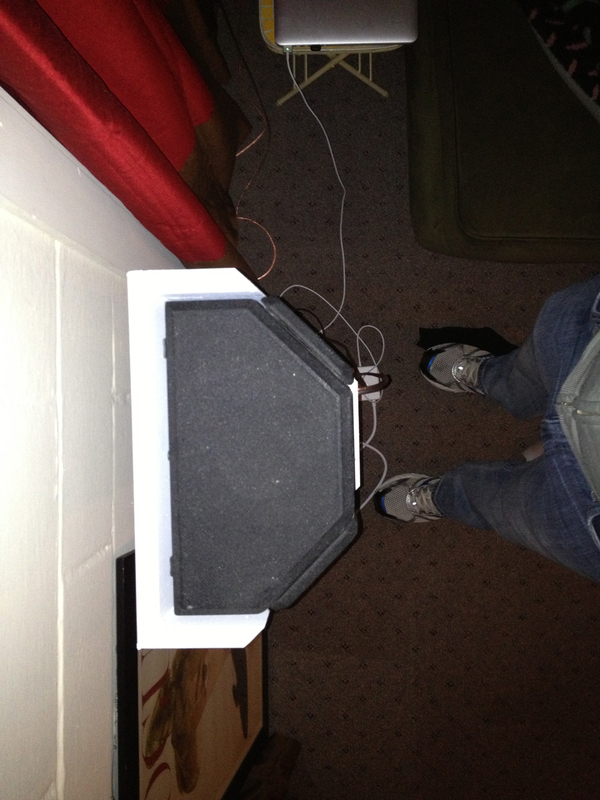 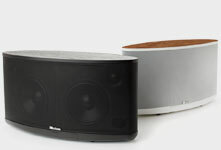 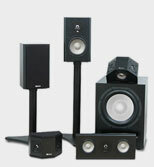 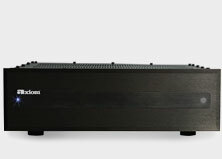 The stands are 40" tall, and easily hold his 10-lb speakers without wobbling. 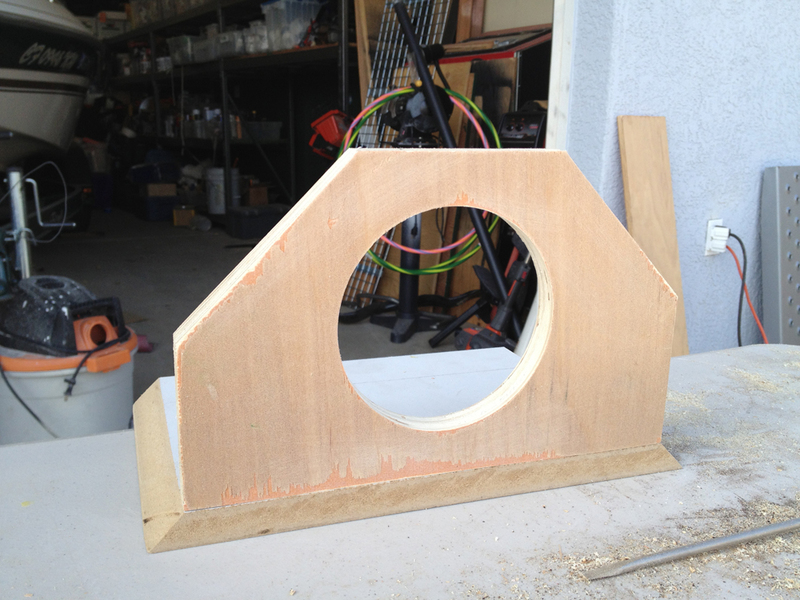 He suggests that if anyone was worried about wobbling, "One idea would be to use that quick-release picture frame stuff by 3M to attach the top section to the wall." 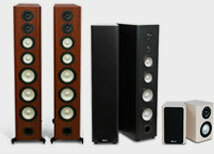 Check out the custom speaker stands here!